After her mother passes, Wen discovers she has special abilities when she undergoes some allergy tests. During this trial, she accidentally kills the practitioner with her touch and somehow does not find herself ending up in prison. She checks herself into an academy for gifted people to study how this happened, what her gifts and/or curses are and how they got there in the first place. In trying to understand this, she learns that she is not the only one with special abilities—her brother has them as well. She had sent him to live with a mysterious uncle and now Ezra, a very young man, is designing programs for very influential technological agencies. Her uncle fills her in with the secret that their mother had been hiding them for years. 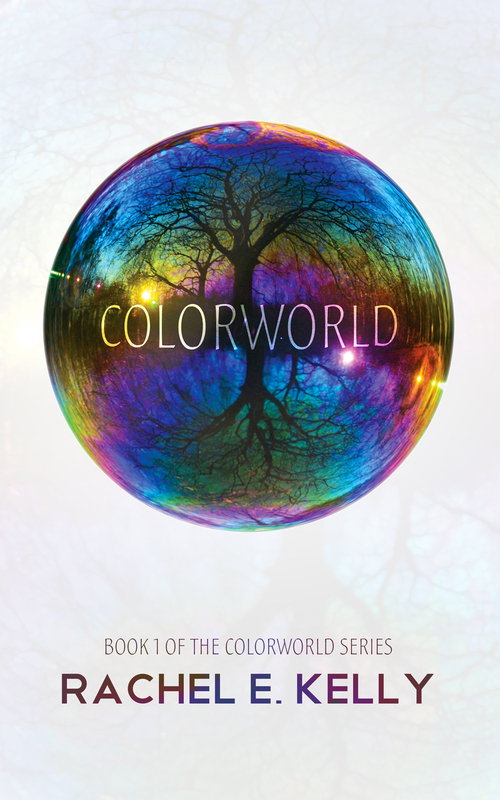 Colorworld is a fictional story that pulls readers in, keeps them on the edge of their seats and leaves them wondering what is going to happen next as they travel throughout their day. It is well written and you really develop emotional ties with the characters. 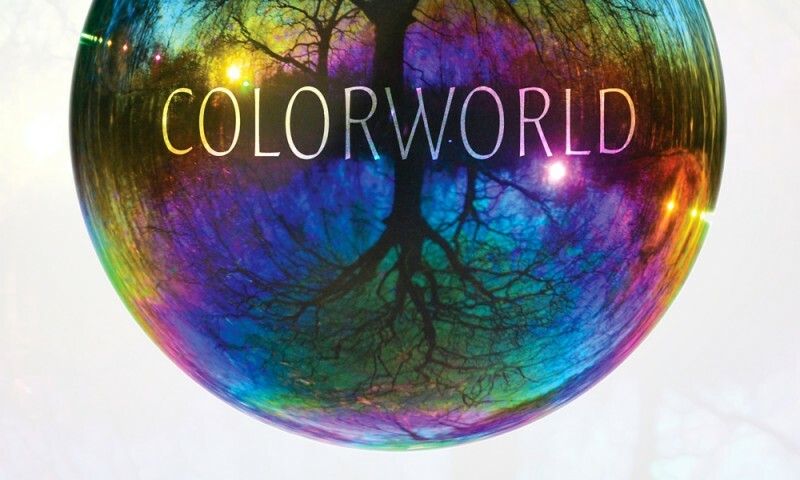 It contains science fiction, drama, adventure andromance—although, it is nothing like a Harlequin Novel. This is a great read.